Joni Eareckson Tada wants to help you become rich in faith and wealthy in hope. Some people focus on material treasures, but Joni reminds you that life’s true gems come from God—priceless pearls that are worth everything to purchase … and own.In the tradition of Diamonds in the Dust and More Precious Than Silver comes this book, Pearls of Great Price. Written by a remarkable woman who has known firsthand God’s faithfulness in the midst of indescribable difficulties, these 366 inspiring new devotions, each filled with Joni’s signature storytelling, will touch your soul like a genuine pearl—rare, beautiful, and precious.To wake up each morning is, for Joni, to need the Lord Jesus desperately and to feel his blessing. And she yearns to help you grasp this blessing for yourself. Not a day breaks when she doesn’t cling to God, asking for a fresh touch from heaven as well as a fresh view on his Word. It’s the reason for her life. It’s the reason why she writes. Pearls of Great Price so clearly depicts Joni’s passion.Allow these 366 meditations to uncover a wealth of promise, of eternal truths waiting to transform the events of your life into opportunities to catch and reflect God’s glory. Featuring Joni’s own beautiful line drawings, Pearls of Great Price will open your eyes and your heart to an abundance of blessings. 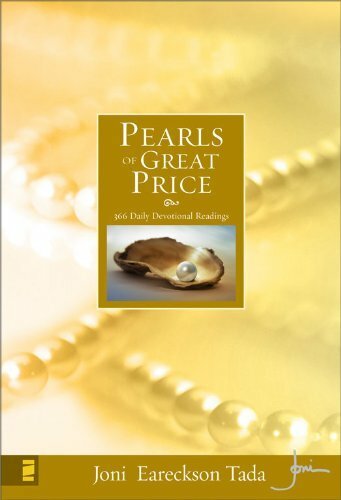 Pearls of Great Price by Joni Eareckson Tada was the daily devotional book that I used for 2017. This book was just what I needed for a challenging year. Joni Eareckson Tada has led a difficult life as a quadriplegic since 1967. The words in this book come from a person that knows difficulties and challenges and that is what made me love her words even more. 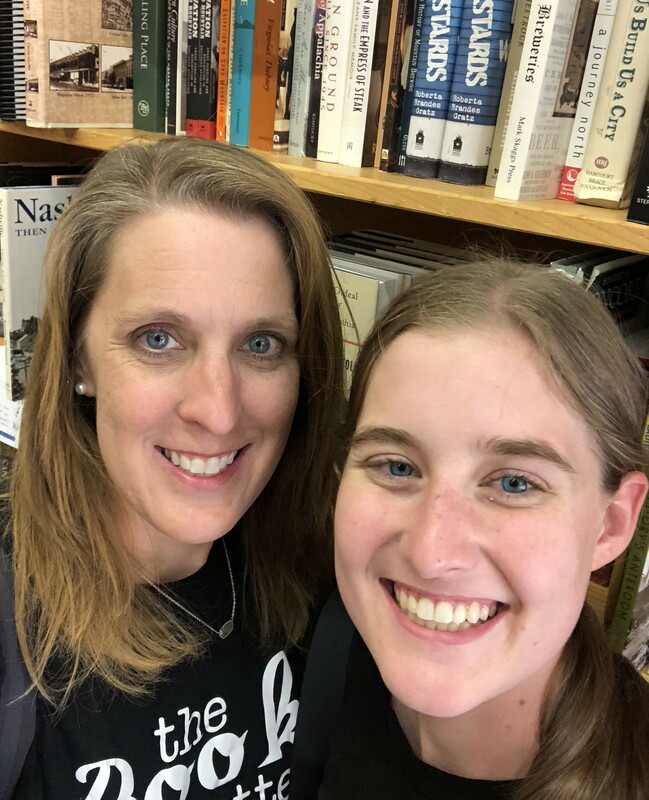 She shares her heart and her love for Christ in a very personal way because she knows what a difficult life is like.